I don’t know what it is about B&H Photo (it’s the camera equipment), but scrolling through its deals section never gets old. On Black Friday, that fabulous deals section gets even better. Below, we’ve got the 20 best B&H Photo Black Friday deals, including a crazy discount on the LG Watch Style. How does $99.99 ($150 off) sound for one of the newest, best-running Android Wear watches on the planet? We’ve also got the big Google Home and Home Mini discounts here, a SONOS One price drop, and some decent prices on headphones. Of course, for the camera nerds around, there are plenty of those to be had at that bottom link. 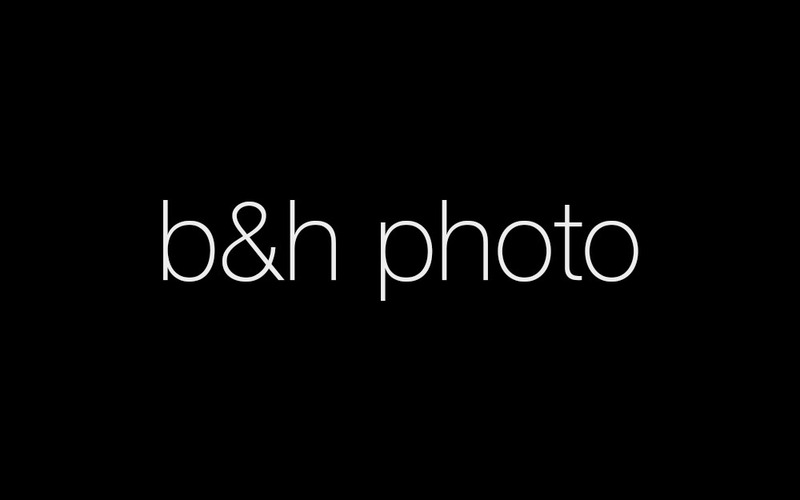 Shop all B&H Photo Black Friday deals.